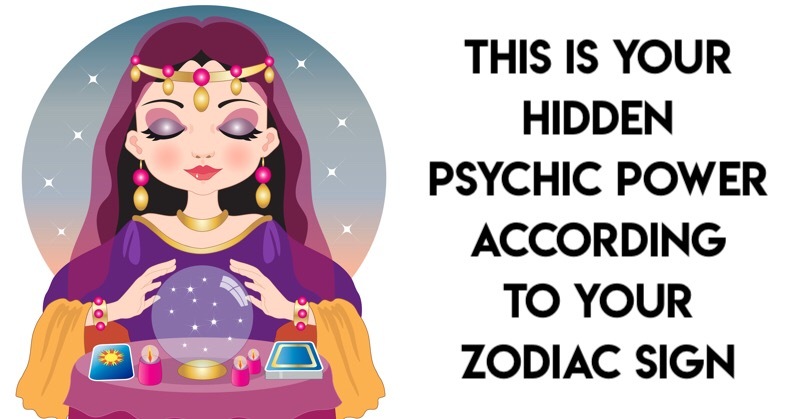 Psychic Power: Find Out Yours According To Your Zodiac! Many people believe that a psychic ability is something only a “chosen few” possess. In reality, we all possess some psychic skill or another. How deeply it manifests in our lives all depends on how much of an effort we make to learn about it and embrace it. 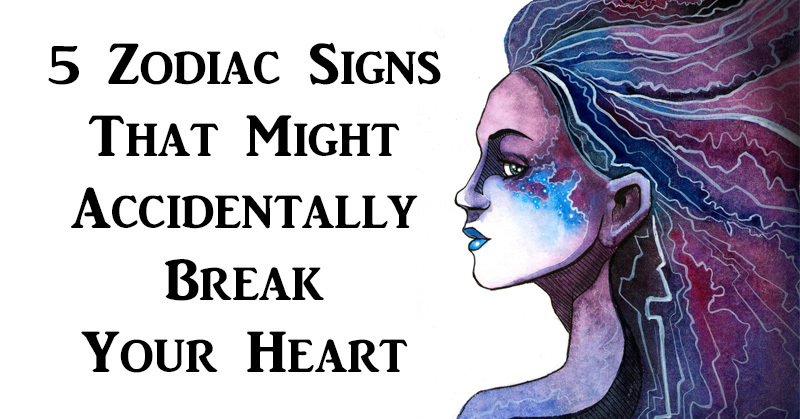 This article will be a great first step towards understanding your psychic ability as identified by your Zodiac sign. 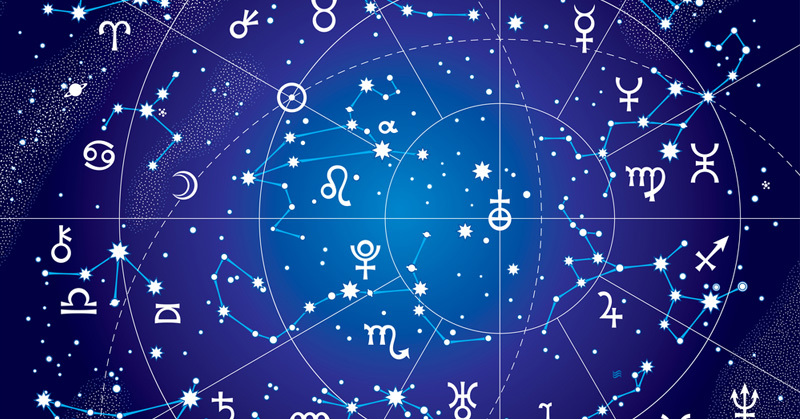 You possess an innate psychic ability to be in the right place at the right time. Most of your best friendships, relationships and opportunities came about as a result of this skill. You have a deep understanding of personal boundaries. For you, it’s very easy to know what lines you shouldn’t cross – even when dealing with people who don’t vocalize their boundaries. You also possess an ability to know when others are attempting to infringe on your boundaries. While others may find themselves tricked by people with ill intentions, you can spot sinister prodding from a mile away. 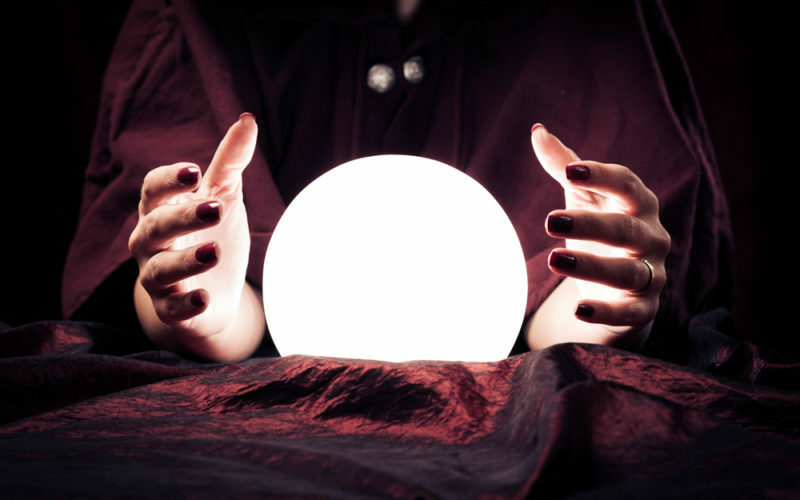 Your psychic ability lies in your way with words. Whether it’s speaking your way out of a sticky situation, making an amazing sales pitch or landing a date, your grasp of language is second to none. You possess an instinctual ability to tell the future. You may have noticed this but never considered this particular gift to be psychic in nature. 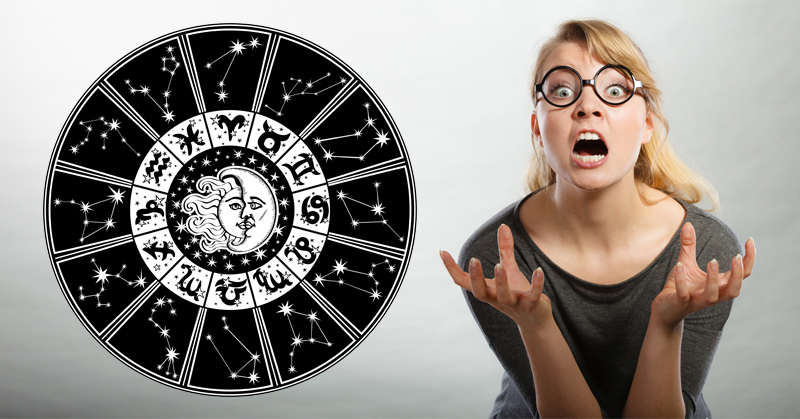 In reality, fortune-telling abilities manifest themselves not so much as outright mysticism but more along the lines of emotional and physical sensitivities. You are able to read people, environments and situations so well that it’s only logical you know what’s going to happen next. Your psychic ability is knowing how to time things. You know exactly when to ask specific questions and – just as importantly – when not to. You’re also an expert at judging when it’s time to move on from a situation or relationship. 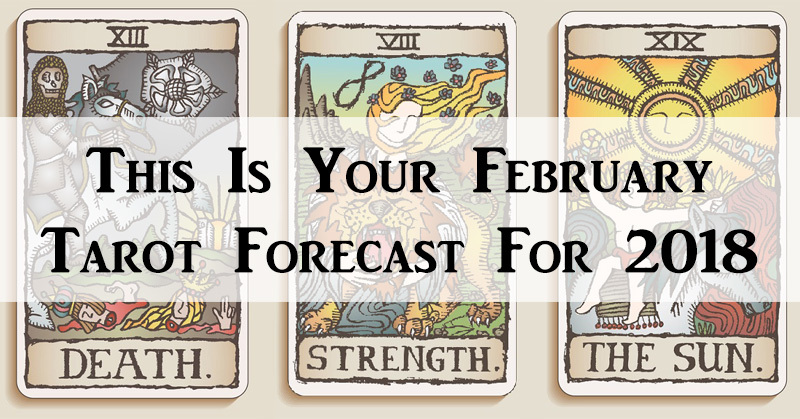 Your psychic powers lie in your ability to identify situations as opportunistic or threatening in nature. Whether said situation is a job or a relationship, you can read into the people and places involved to determine whether they’re headed in a direction you wish to follow. You have an ability to read other people even better than yourself. No hidden motives sneak past you and you often find yourself knowing what someone is going to say or ask for long before they open their mouth. On the downside, you’re not nearly as good at reading yourself. You have a hard time knowing exactly what you want. Your psychic ability is all about intimacy. You are a master at sensing and expressing intimacy without words. In fact, you sometimes feel as though words are nothing but a roadblock in that regard. At the same time, you can also sense a lack of intimacy – even when your partner is trying to convince you otherwise. People often question your optimism in seemingly pessimistic times. That’s all thanks to your ability to sense good things in the pipeline. In a business sense, this often manifests in the form of you knowing just what risks to take that will turn your company or team around. Your psychic ability is knowing when it’s time to make a radical change for the better in your life. In situations, we all eventually stop growing. 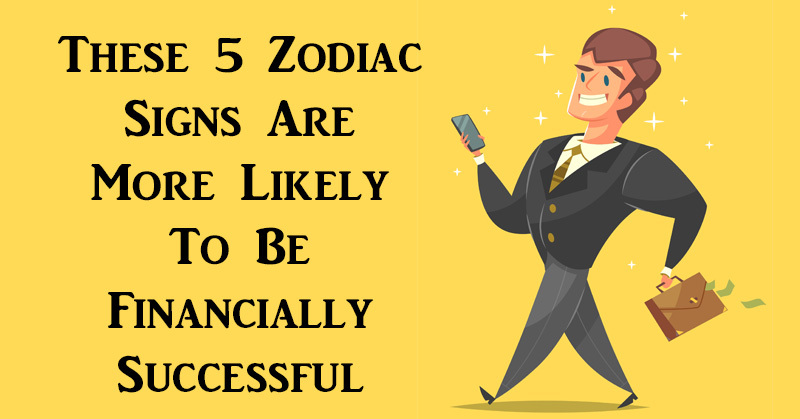 Capricorns are experts at knowing when that point of stagnancy has arrived and understanding that while it might seem counter-intuitive to make a drastic change at that point, it is key to moving up life’s ladder. You are an expert at mind-reading. At times, you find yourself using this power maliciously by manipulating others. On the flip side, this skill also makes you a great gift-giver as you know exactly what people want at any given moment. Your psychic ability involves being able to see the big picture. You’re able to achieve a bird’s eye view of any situation that allows you to understand where all the pieces involved are headed. This makes you an expert at remaining emotionally appropriate in various situations. You tend not to overreact because you understand the significance of every situation. At the same time, when you react deeply to a situation, it’s because you understand how meaningful it is. 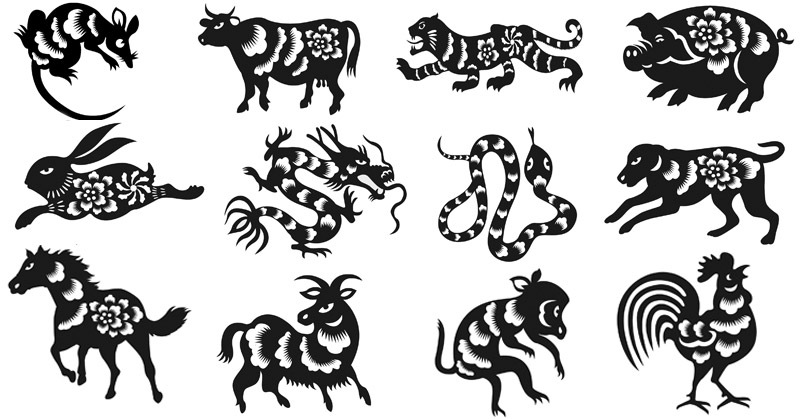 THIS Is What Your Chinese Zodiac Sign Says About Your Personality!